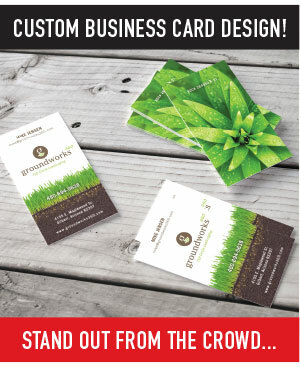 Business Card, Letterhead & Envelope Printer - Custom Design Available! Custom Stationery Design and Printing in Mesa Arizona. It's amazing how much we communicate with these three business identity items. Even with all of the digital technology taking over the world... there is no replacement for a well designed, truly unique business card. What sets you and your brand apart from all of the other contacts in your customer's smart phone? Design is always the difference and you can't customize a contact on your customer's phone the way you can with a creative business card. 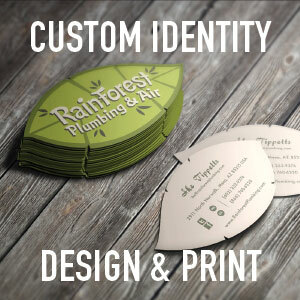 Tower Media Group has designed and produced literally hundreds of identity packages over our 27 years in the business. We have become well known in the Phoenix Arizona area for our business identity and branding work.